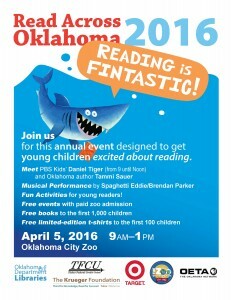 The Reading Roundup Book Tour will be HAUNTING five libraries in Oklahoma, starting with the kickoff at the Sulphur Library! 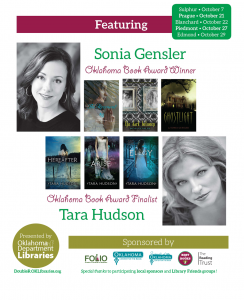 Oklahoma authors, Sonia Gensler and Tara Hudson, will be at the Mary Parker Memorial Library on October 7 for an appearance and book-signing of their spine-tingling, spooky young adult books: The Revenant, The Dark Between, Ghostlight , Hereafter, Arise and Elegy. Teens, tweens, young adults, adults, ghosts, ghouls- all are welcome! Don’t miss the phenomenon! The event is FREE and open to the public. The books will be available to purchase. 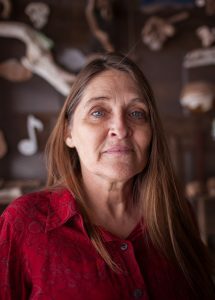 Go to www.DoubleR.OKLibraries.org for information on all the stops, meet the authors and watch the book trailers. Special thanks to the Friends of Libraries in Oklahoma (FOLIO), Oklahoma Center for the Book, Friends of Oklahoma Center for the Book, Best of Books, The Reading Trust and ODL’s own Office of Library Development and Public Information Office. 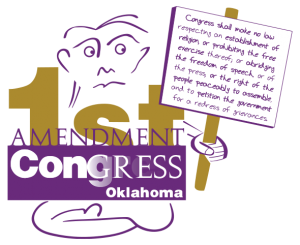 The 2015 First Amendment Congress for high school students and educators will be held November 4 in Constitution Hall at the University of Central Oklahoma in Edmond. Deadline to register is October 30. This year’s Congress looks at some of the First Amendment challenges and controversies young citizens experienced on high school campuses. CEU credit is planned for Public Librarian Certification, as is “Verification of Attendance” for educators. Find out more about the First Amendment Congress and the Essay Contest. 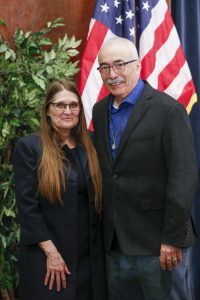 Congratulations to Jon and Sharon Douthitt, the newest inductees into the Friends of Libraries in Oklahoma (FOLIO) Hall of Fame. 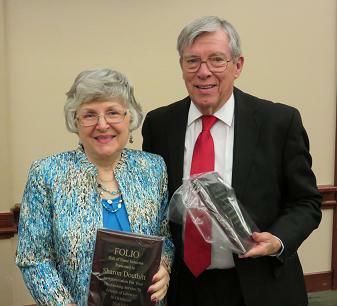 The Claremore duo are dynamos in their advocacy and support for the state’s public libraries. Well deserved, Jon and Sharon!